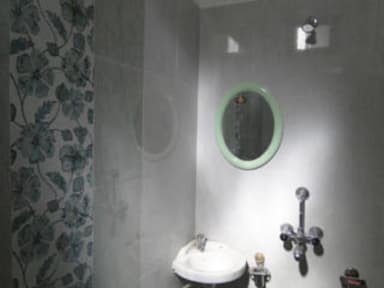 Very close to city, near to airport, railwaystation and bus stand 5 minute walking distance for umaid bhawan palace. 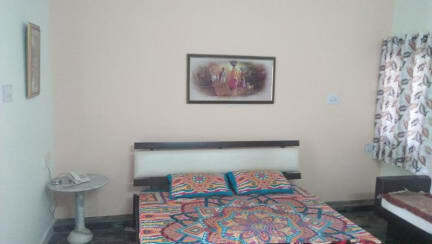 newly constructed rooms have neat and clean. peaceful location provide sound sleep in the night and provide full of energy in the morning. Guest house arrange village and camel safari. bisnoi village is populer village and camel safari is the first choice of every traveller who visit at jodhpur. Guest house have indica car for pickup travelers.